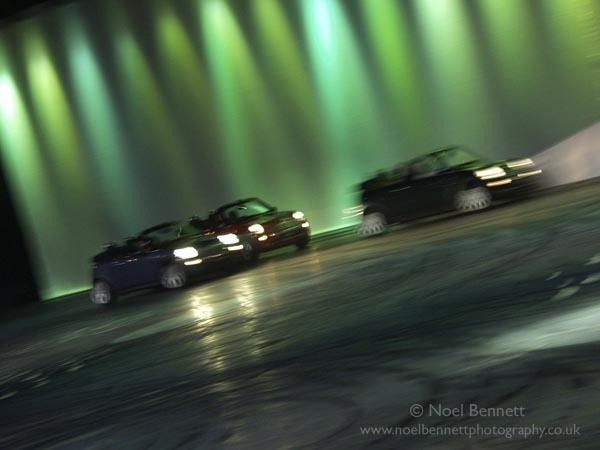 Noel Bennett Photography: Mini Mania! This shot was in the lap of the gods. Low light and fast action, wit no tripod. The likely outcome was not good but I say if you don't try it will never work.